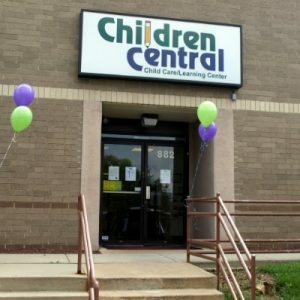 We are so thrilled with Children Central! The infant room teachers are cheerful, knowledgeable and genuinely seem to love what they do. My husband and are so pleased to see that our son is learning more from interactions with staff and other children than he possibly could by just being at home. It is comforting to know that be is in such caring and capable hands.